Communication works best when it’s aligned. Everything on the cloud, in a single environment. 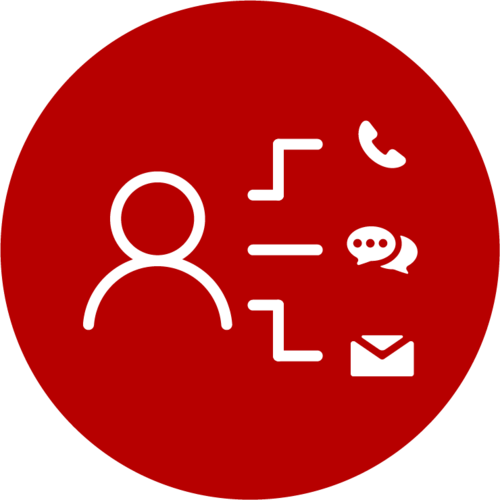 Alliance is our UCaaS solution – where all devices come together in one experience. A massive migration to Unified Communications (UC) is happening right now, across every industry. Forward-thinking, strategic businesses—especially small to mid-sized ones—are deploying cloud services to gain faster and more cost-effective access to advanced features. Everything on the cloud, in one environment, customized for your specific situation, and infinitely scalable. Subscription-based, future-proof, and ready to grow at the same speed you do. Customize the types of technology that you want to utilize and pay only for what you need. This reduces a business’s need for internal IT support. Since a CCaaS is cloud-based, companies use the contact center’s software, not their own. This improves performance and helps reduce operational costs. Everything is scalable. As operational needs change, CCaaS is a flexible solution that adjusts when you need to. Up-front investment is low. We grow when you do. NETRIO handles a lot of voice data. 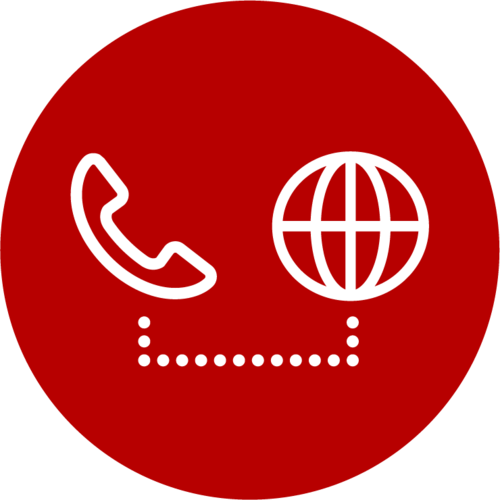 As a voice carrier, we originate and terminate over 100 million minutes a month. That’s why no matter your business size, NETRIO can handle it. We customize solutions for your business, because nothing’s one-size-fits-all. This way, the price is always right. We maintain all premier carriers and aggregators, manage the procurement and installation, and provide 24/7/365 NOC support over these solutions regardless of origin or carrier. 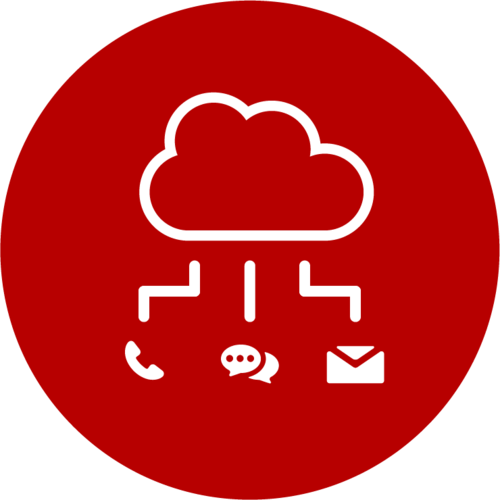 NETRIO has expanded our UCaaS service offerings to include Cisco Spark & WebEx.